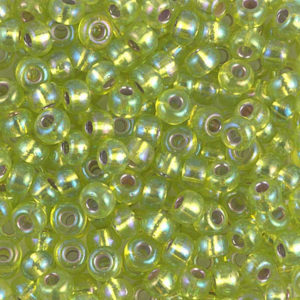 About 60 years ago, Seiichi Katsuoka first came across some glass seed beads and instantly became fascinated by their brilliance and beauty, so in 1949, he dedicated himself to learning the art of glass seed bead making. 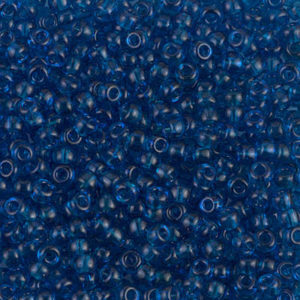 Seiichi’s passion for making beautiful, high quality glass seed beads was passed down to his son, Hiroshi. 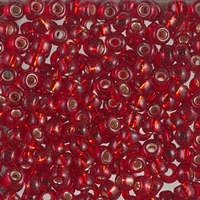 Hiroshi added innovation to passion and began creating new types and styles of beads. 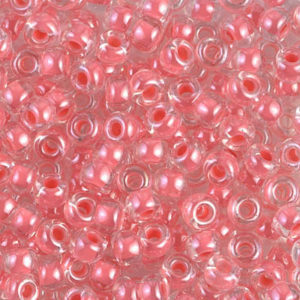 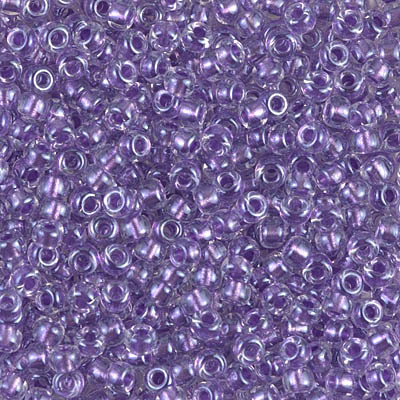 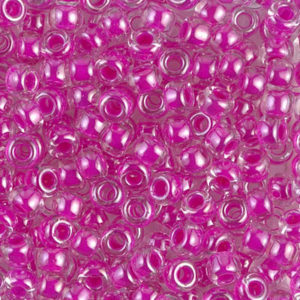 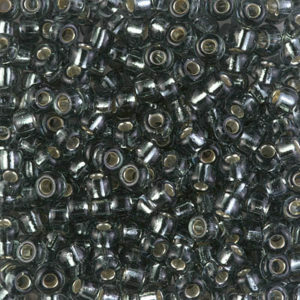 This resulted in the founding of our company; Japan’s first successful mass-producing bead manufacturing company. 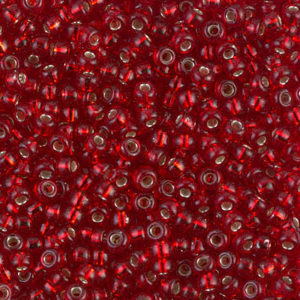 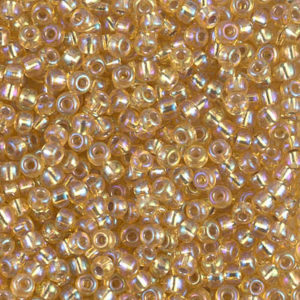 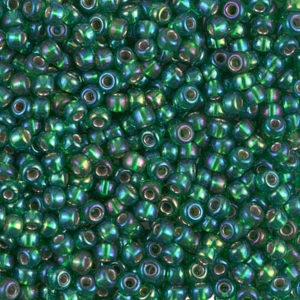 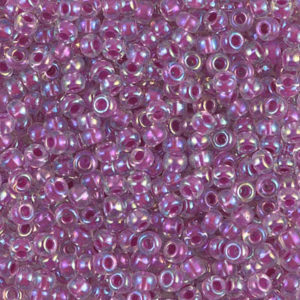 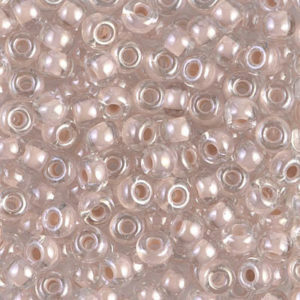 Since then we at MIYUKI have been continuing Hiroshi’s innovative drive, and we have produced many new and wonderful kinds of beads, like Delica Beads, Drop Beads, and Twisted Beads, to name a few. 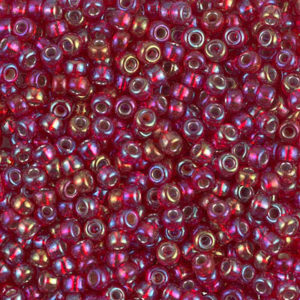 We have pledged to keep developing attractive and beautiful beads. 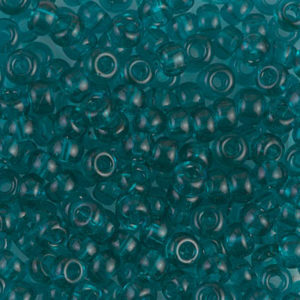 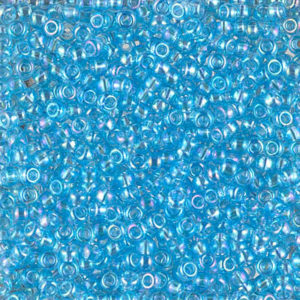 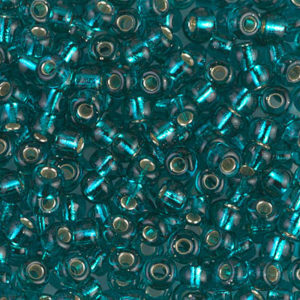 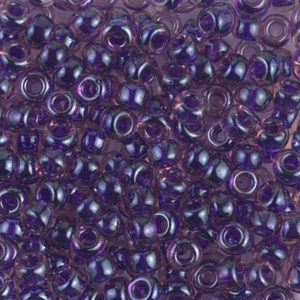 MIYUKI glass beads are considered a “world standard” for their high quality, brilliance, and uniform shape. 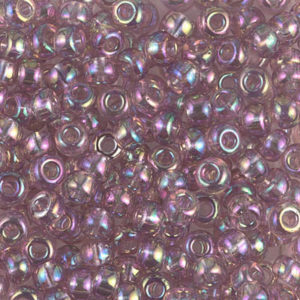 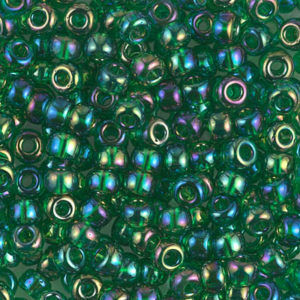 They are highly sought after by fashion designers, artists and bead fans alike.